Xiaomi has just announced that the Redmi Note 5 Pro has received a price hike. The budget smartphone’s base model with 4GB RAM and 64GB storage will now retail for Rs 14999 instead of its original price of Rs 13999. 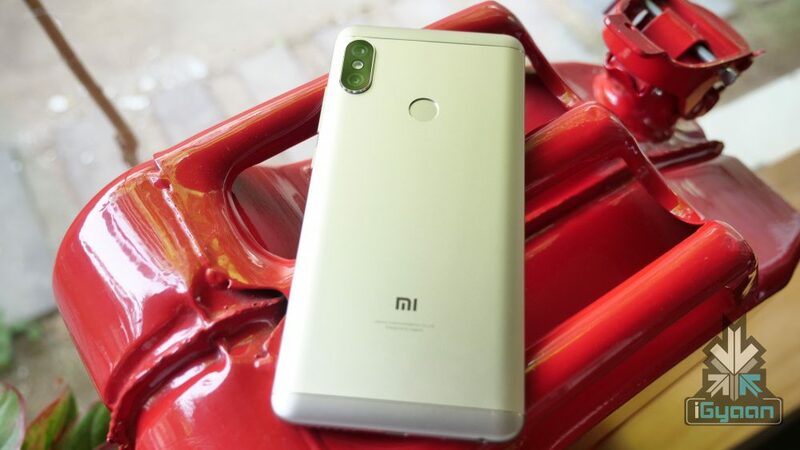 Manu Kumar Jain, MD of Xiaomi India announced the news via Twitter and said that the price hike is an effort to ramp up the supply of the smartphone after recent changes in PCBA import taxes and the depreciation of INR since the beginning of the year. 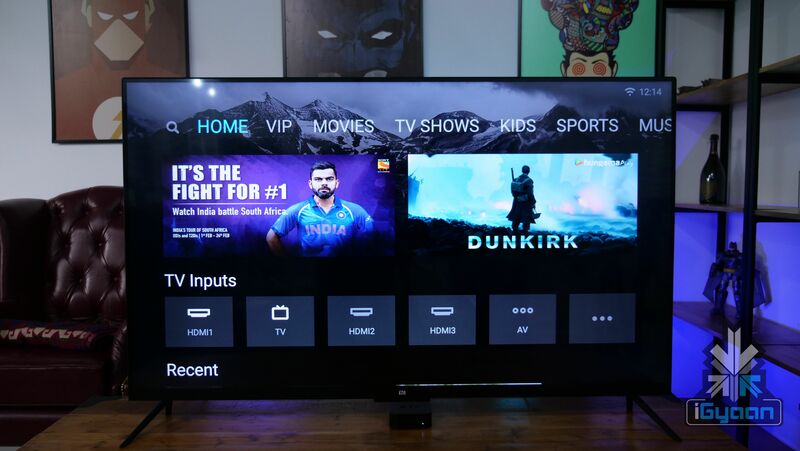 The Mi TV 4, Xiaomi’s 55 inch smart LED TV has also received a price hike. The company has cited the same reasons and increased the price of the TV to Rs 44999. This is an increase of Rs 5000 since the original price of the television was Rs 39999. Xiaomi has also announced that it will honour the preorders of the Redmi Note 5 Pro and charge the consumers Rs 13999 only. For new orders and subsequent flash sales, the Redmi Note 5 Pro will retail for Rs 14999. The Xiaomi Redmi Note 5 Pro was launched in India on the 14th of February at a starting price of Rs 13999. At the time of the launch, it was the only smartphone in India to run on the Snapdragon 636 chipset and is still one of the best budget smartphones in the country. However, we have recently seen strong smartphones being launched in that price category. Asus has launched the Zenfone Max Pro in India at a starting price of Rs 10999 which runs on the same Snapdragon 636 chipset. In fact, the Zenfone Max Pro also runs stock version Android 8.1 Oreo out of the box. The price hike of Rs 1000 means that Xiaomi wants to get rid of the flash sales and increase the supply of the in-demand Redmi Note 5 Pro. 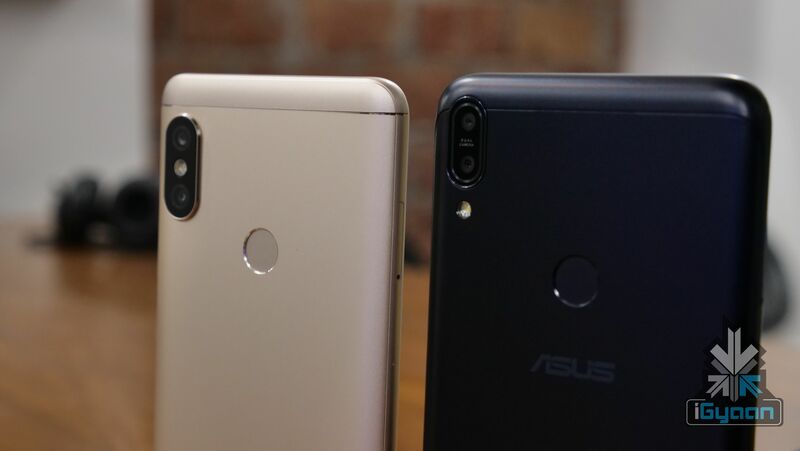 However, in a price sensitive market like India, any sort of price hike can be colossal, especially considering that the Zenfone Max Pro is very able replacement for the Redmi Note 5 Pro.